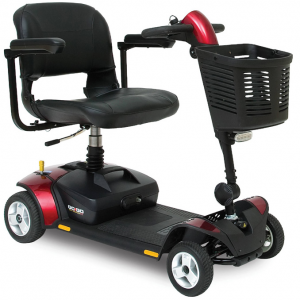 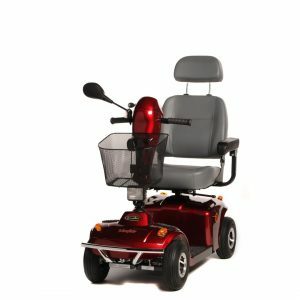 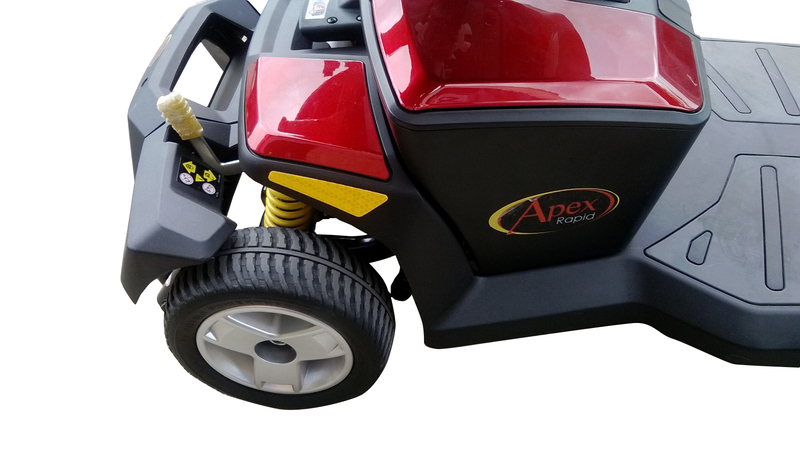 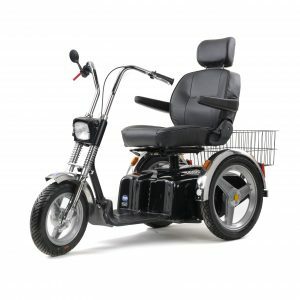 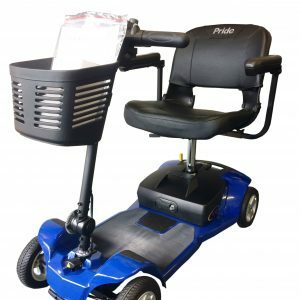 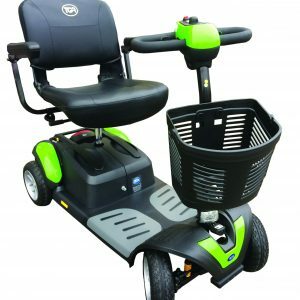 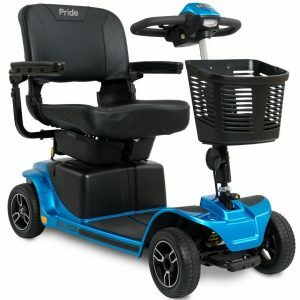 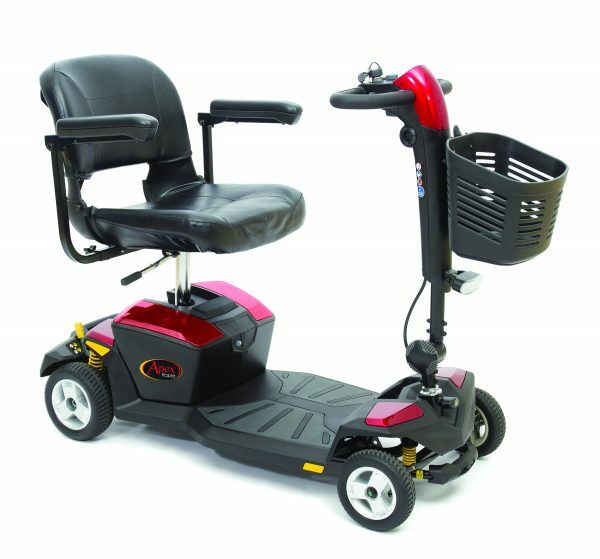 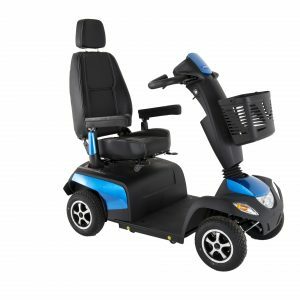 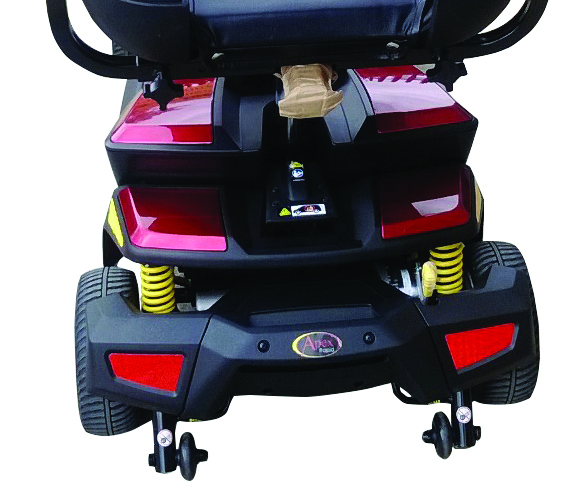 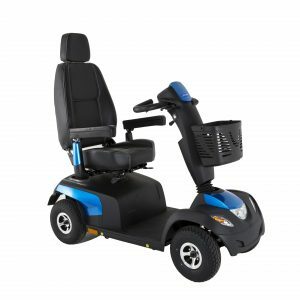 The Apex Rapid with CTS Suspension (Comfort-Trac Suspension) comes pack with features such as a wraparound delta tiller with a high level charging port, LED kerb light and a storage basket. 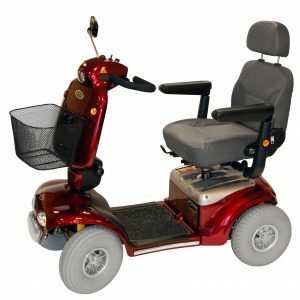 • Easy disassembly into 5 pieces for convenient transport and storage. 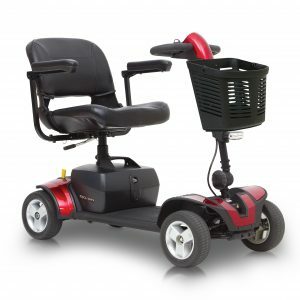 • Comes with two 2 sets of easily interchangeable coloured panels in two colours – Red and Blue.